Torrent + Direct - Avg Internet Security 17.9.3040 (x64x86) Multilingual | Team OS : Your Only Destination To Custom OS !! During installation, AVG Internet Security offes to set up AVG Web TuneUp and Set AVG Secure Search as your homepage, new tab page and default search engine. Unless you're interested, these offers can be declined. Shields for the computer, web and ****, hacker attacks, private data and payments are all part of the newest application, but any of them can be excluded from setup. • Stop malware, block dangerous downloads, avoid fake websites, and secure personal files with advanced ransomware protection. • Prevent voyeurs from hijacking your webcam, hide private photos and files from snoops, and securely shred sensitive data. 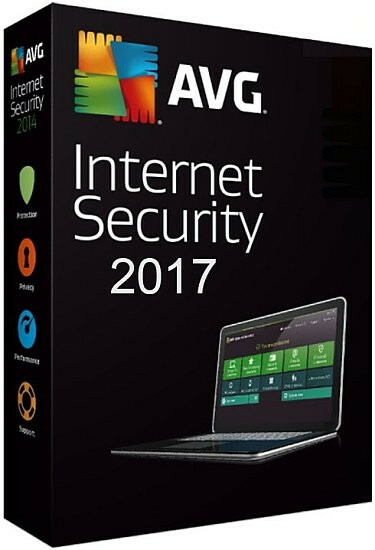 • Install AVG Internet Security Unlimited on unlimited personal PCs, tablets, and smartphones to protect everyone in your family. After installation it when entering the keys it says invalid key. Tried all the keys in the notepad plus the Keygen. And tried even disconnecting the Internet but same issue. @Kamrul0 it worked for me, did the installation offline though, first time it accepted the key but did not activate properly, second time it worked smoothly. After a while a new tab showed saying I am in trial subscription, so I re-entered the same key and activated for 2 months. Kaspersky much more better than AVG in most of the things, but the main fact is Kaspersky slows down you PC than AVG is lighter in your PC. So I guess the highest activation time is 2 months? Not sure mate, but I would guess we could enter a new key when the time comes and maybe it activates again. As I said the first time I tried, it accepted another key I enter but did not activate correctly. The second time with the first key in the txt, it worked.